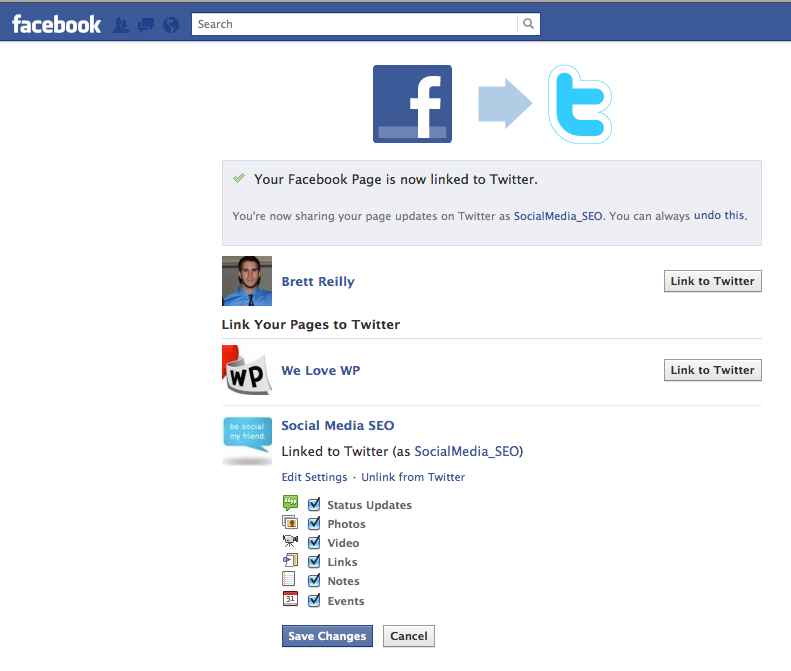 So you’re looking for an automatic method to post your Facebook status to your Twitter account? It’s really easier than you think. Here are the direct steps to get you connected in seconds! 2. 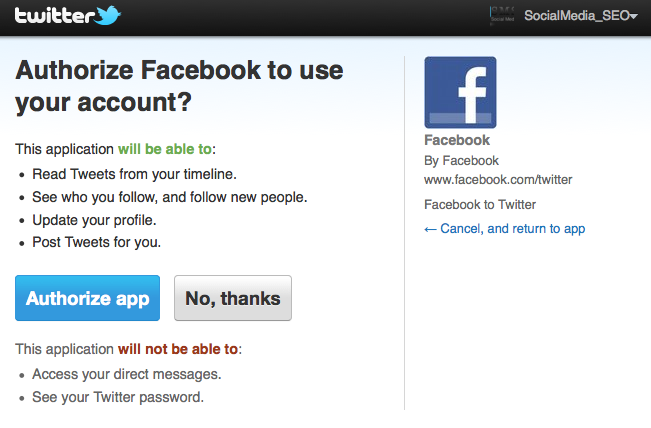 Find the account you would like to link to Twitter. 4. Enjoy your freshly connected Facebook and Twitter App.